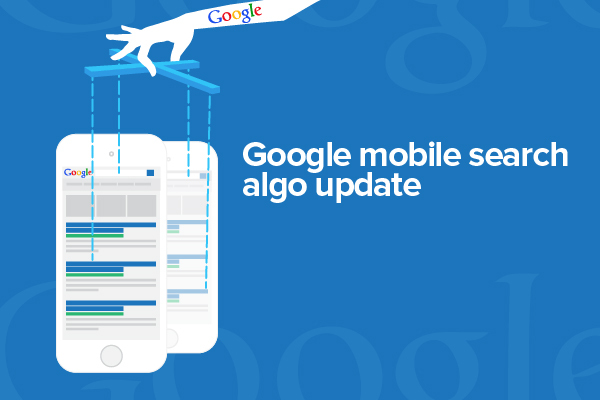 Google's upcoming mobile-friendly algorithm is all set to appear on or after April 21, 2015. The update is anticipated and hinted as a larger one than Google's Penguin and Panda algorithms. On a daily basis, Google has been adding more to it. Though, Google has said that the upcoming update will be on page-by-page and real time basis, the search engine didn't speculate about the duration and gravity of the update. The algorithm roll out will be taking place globally on or after 21st April 2015 and will take out a few weeks to complete. 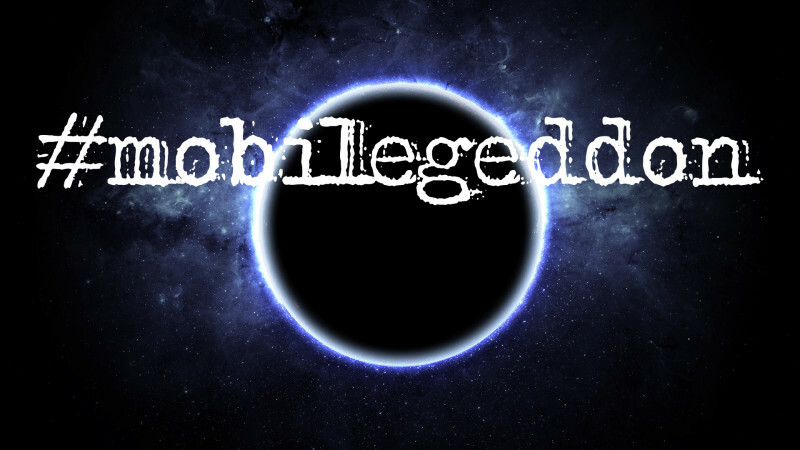 Google said that there is no degree of mobile-friendliness in this algorithm. 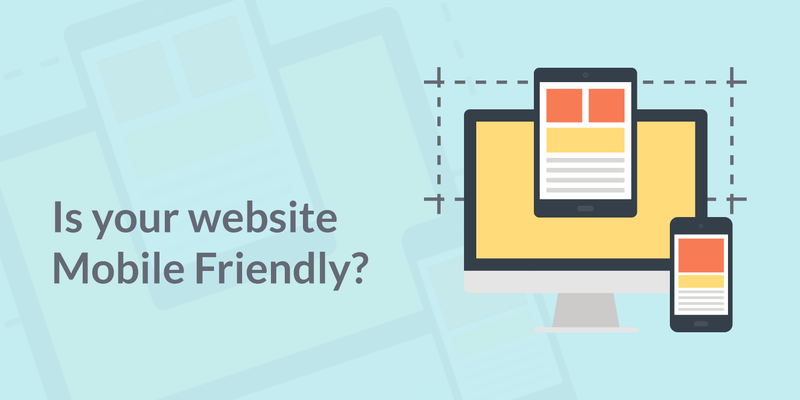 Either your website is mobile friendly or not. To know if your website pages are mobile friendly, check if you have the mobile-friendly label in the live mobile search results. In case it's not there, use mobile-friendly testing tool to find where website is lacking. You may also go for responsive website designing to make your website mobile device compatible. In the hangout, Google stressed that there are over 200 different factors that determine mobile rankings. 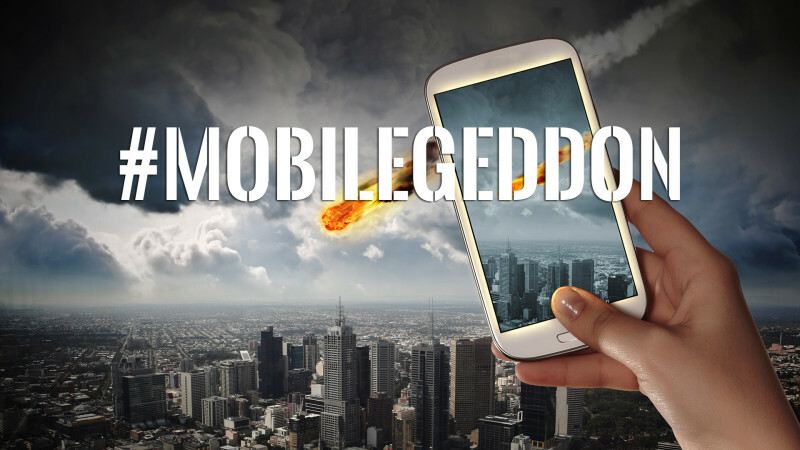 This is why it's difficult to ascertain as of now whether or not a site is mobile friendly. Google said that It depends on various mobile site parameters including different attributes of the site and user experience it delivers.